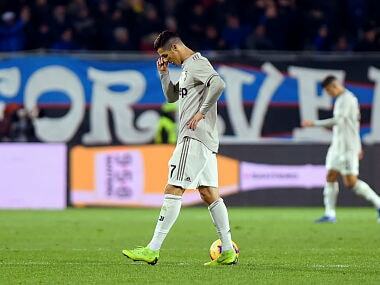 Four-time defending champions Juventus crashed out of the Coppa Italia with a defeat by Atalanta, as AS Roma suffered a humiliating 7-1 thrashing at the hands of Fiorentina. 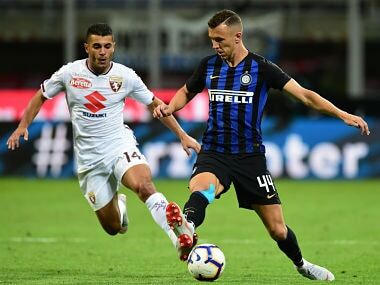 Inter Milan — who returned to the Champions League after finishing fourth in Serie A last season — had fallen to a shock 1-0 opening defeat to Sassuolo. Inter skipper Mauro Icardi opened the scoring, converting a rebound after Marco Sportiello saved his initial header. 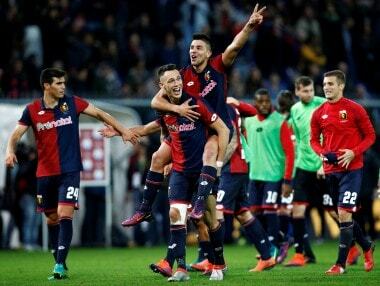 A quickfire brace from Giovanni Simeone, the son of Atletico Madrid coach Diego, carved the Serie A title race open on Sunday as Genoa claimed a stunning 3-1 win over leaders Juventus.